ENTER THE WORLD OF GLOOMVANIA AND ADOPT ONE OF YOUR OWN! Featured on Whoopi's Favorite Things segment, Vamplets are a delightfully frightful set of baby monster plush dolls that are as creepy as they are cute. 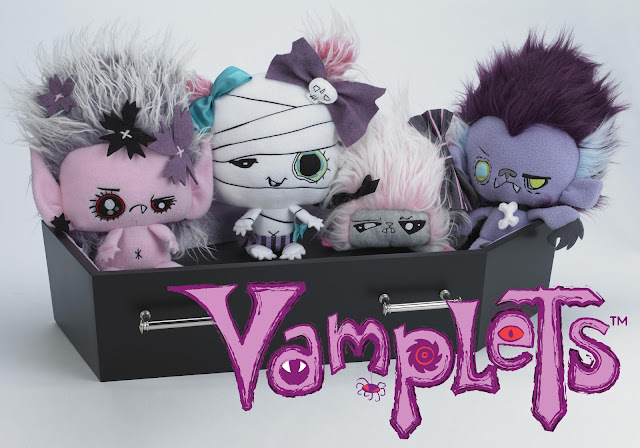 Created by My Little Pony designer Gayle Middleton, who also designed Littlest Pet Shop for Hasbro, Vamplets have over 100,000 loyal followers on Facebook, and a slew of fans that wait eagerly each year to purchase new styles at San Diego Comicon and Dragon Con. 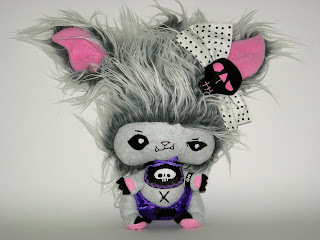 If your followers love Monster High, My Little Pony or Ugly Dolls, then Vamplets will be a hit with them. 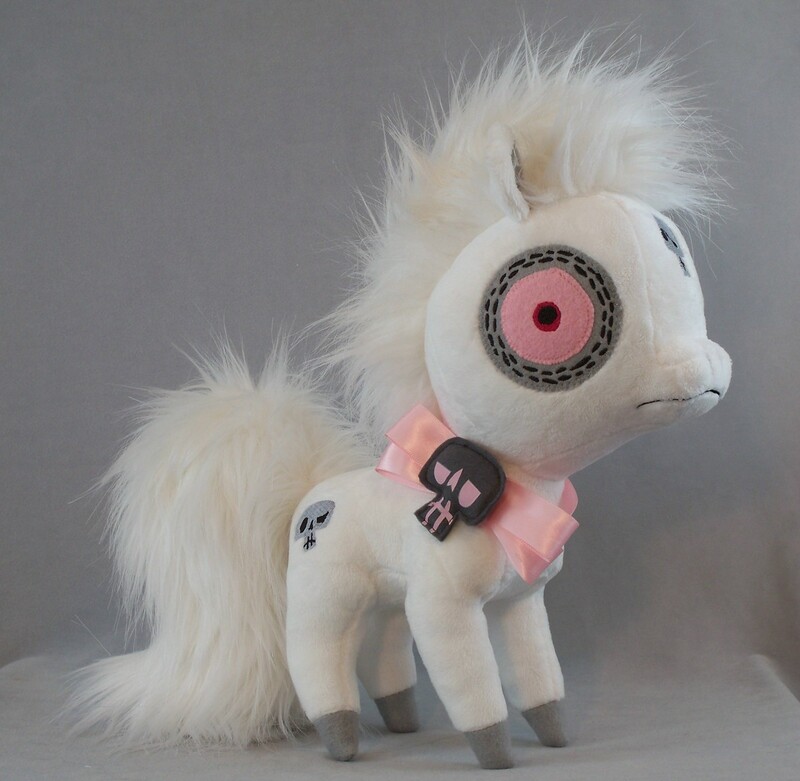 Standing about 12 inches tall, and employing a variety of fabrics, stitching techniques and printing methods, Vamplets are truly Designer Plush quality. The Vamplets graphic novel trilogy was recently selected by Scholastic Books for their Book Fairs and sold out immediately. Now you can review a horribly adorable Vamplet for yourself and find out what all the fearful fuss is about. 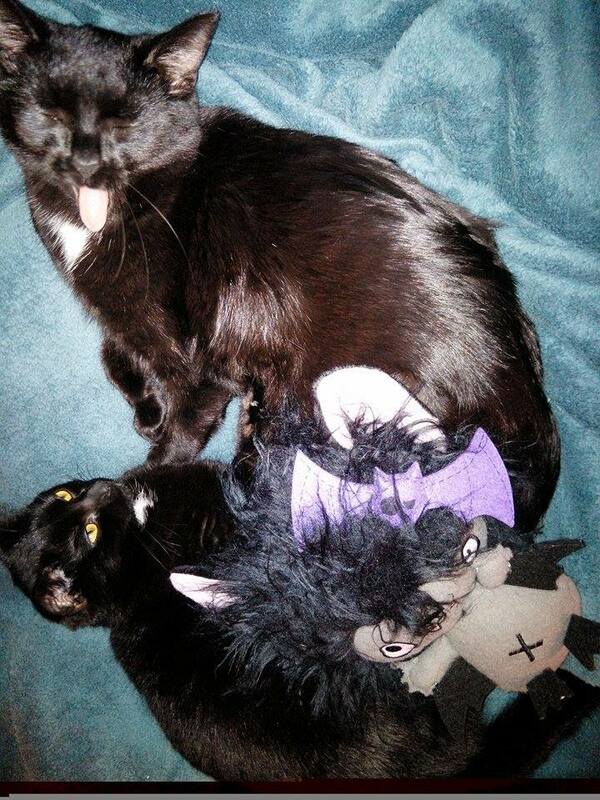 Available for adoption...If you dare! Having 2 little girls who are completely into monsters, I was super excited to get these Vamplets Designer Plush Baby Monsters. I think they are really cool and very unique and creatively designed. They all have their own personalities and our girls really like that. 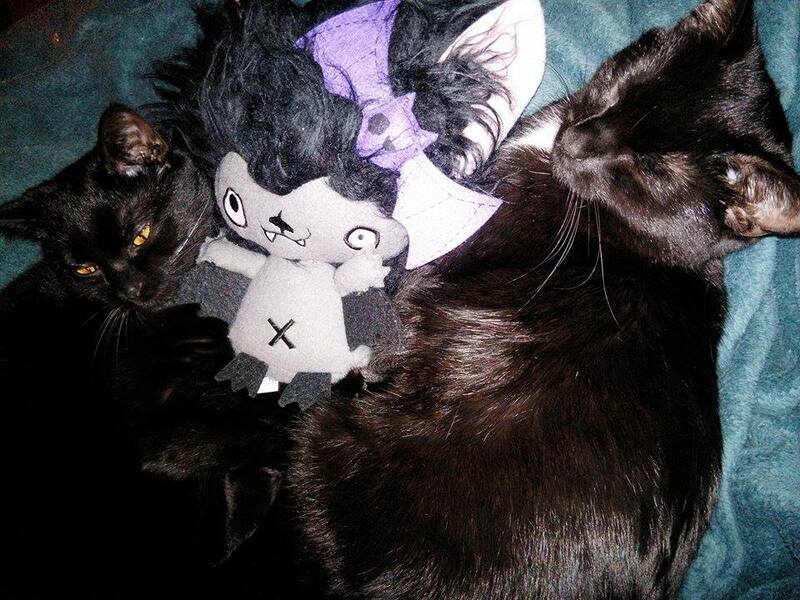 I would love to get the trilogy books, because the girls love to read about monsters and since they have the plushes, they feel like they "know" the characters already. I think this is a great idea and a lot of fun for kids to play with and use their imagination. I think these Vamplets are a great choice for gift giving. I think kids would love to adopt some Vamplets and start a creepy collection of their own. I recommend it. Very cool, never heard of them. One thing you have to do while making use of your graco baby walker is to make sure that your child is safe.